Enter the building from Westwood Blvd. Walk up staircase on right. 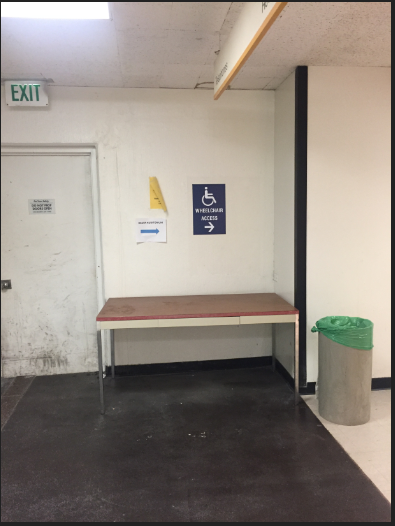 Westwood Plaza: 924 Westwood Blvd. Glendon Public Parking: 1010 Glendon Ave.
Tiverton Public lot: 10836 Weyburn Ave.
CVS Public Parking: 10918 Weyburn Ave. Enter the building from Westwood Blvd. 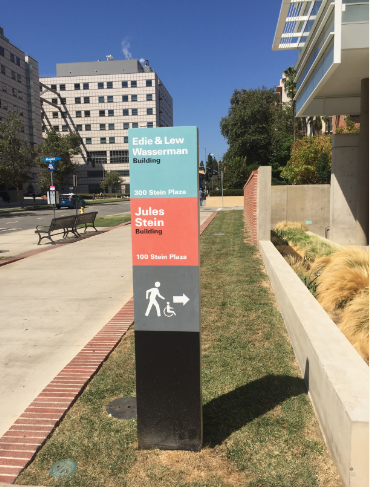 UCLA Lot 32: 11020 Kinross Ave.
Take North elevators to 4th floor and check in with front desk staff. There is limited onsite parking available. 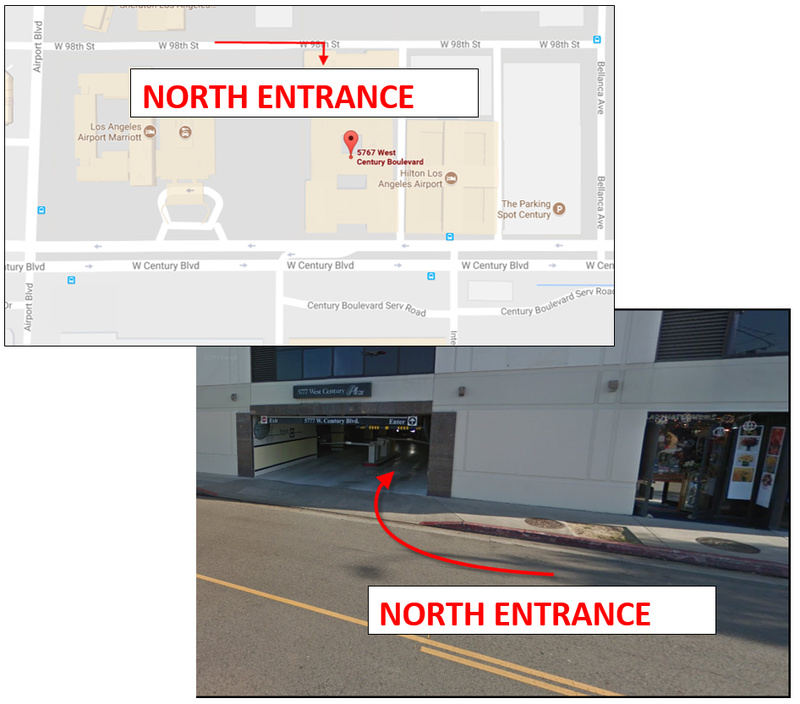 Entrances to The Airport Spectrum parking structure are on the north and south sides of the building. The south entrance has two entrance gates, whereas the north entrance has one. 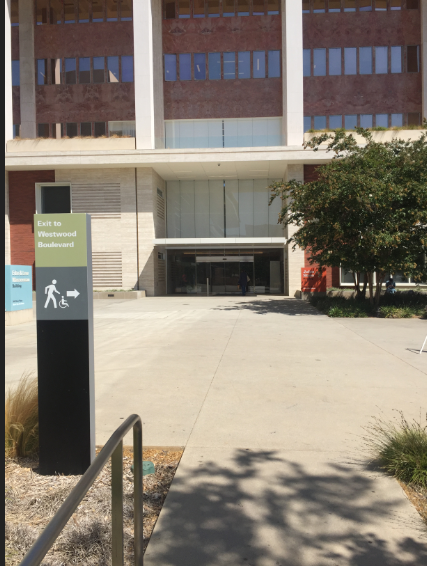 Continue reading for important information on parking validation and exit. 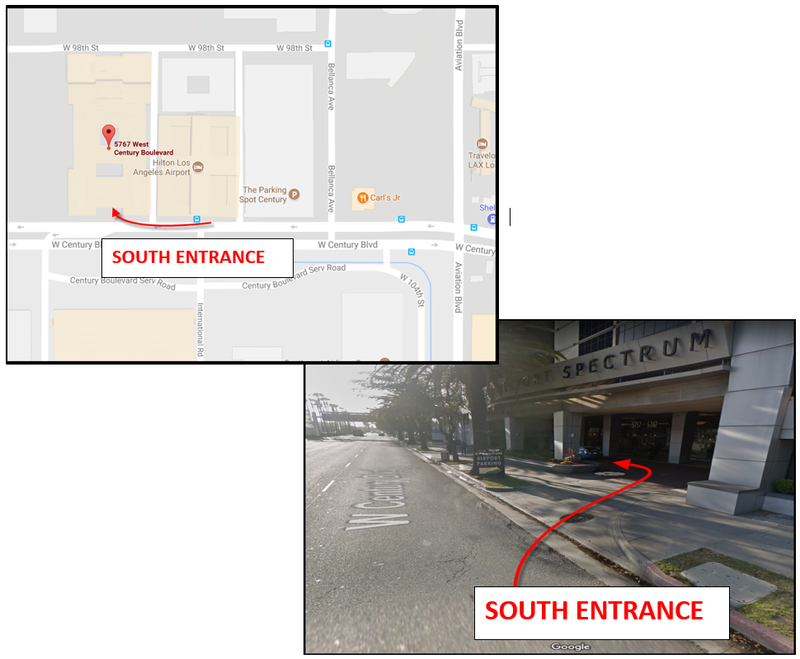 The south entrance is on the right when traveling west on W. Century Blvd. The address is 5757 W. Century Blvd. Before entering the parking structure, press the button to receive a ticket. Do not lose this ticket!! The north entrance is on the right when traveling east on W. 98th Street. The address is 5777 W. 98th Street. You must park on levels P2 or lower; the first level is for reserved spaces. 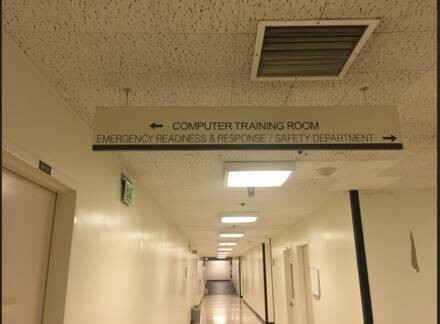 A few spaces on P2 are reserved as well, and they have signage on the wall to let you know. Be aware this facility double parks, so if you park behind someone, leave your keys with the attendant on that level. If you are the first car in the space, you do not have to leave your keys but you might need to have the attendant move the car behind you when you leave. 1. 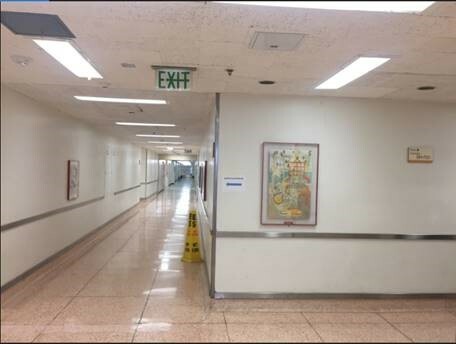 Before leaving, stop by the UCLA Health Faculty Practice Group desk (exit left off the elevators on the 4th floor). 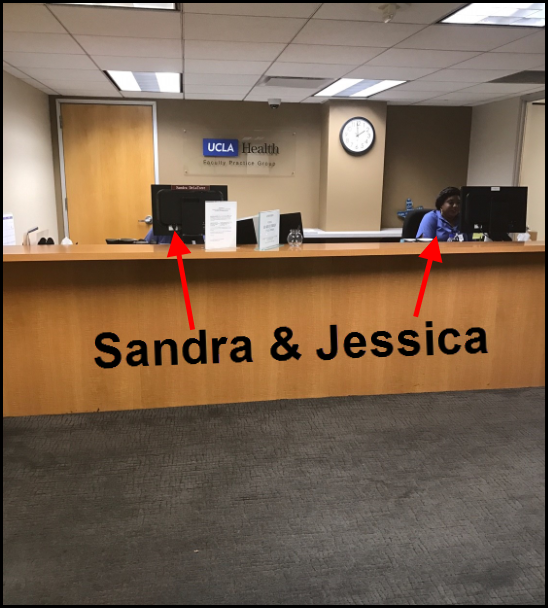 Sandra or Jessica can help you with validation. 2. Give them your parking ticket and complete the sign-in sheet with your name, date, time in, time out, and reason (training). They log your ticket and validation in their system. 3. Return to your car. 4. Slow down at the gate as you leave the parking structure so the system can match your validation to your license plate. If the gate does not open, insert the validated ticket to prompt the gate to open.